Today’s modern-day health epidemic stems from the food we eat, toxins in the environment, and our hectic and stressful lives. This insidious multi-system dysfunction is the root cause of most modern pathology manifesting in diagnoses such as fibromyalgia, food allergies, multiple chemical sensitivities, chronic fatigue, inflammation, digestive disorders, and autoimmune disease. These pathologies are typically ineffectively treated by both Western and Eastern medicine alone. This course offers an integrative approach with practical tools necessary to detect, diagnose, and treat this growing population that needs your help more than ever. You will be equipped with the tools to finally provide answers where other forms of healthcare have failed. You will learn the perceptions, protocols, and prescriptions that can be implemented immediately to effectively treat some of the most commonly seen ailments today. 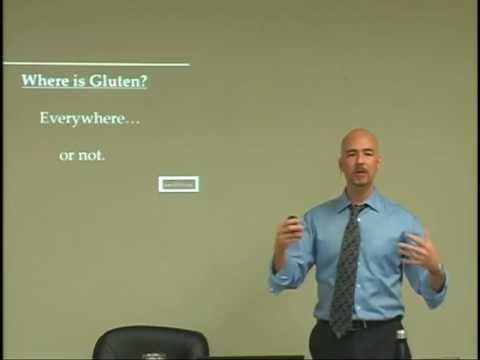 Understand the dietary, industrial, environmental, and emotional factors that have caused the “modern day health epidemic” and why this is the root cause of most pathology seen in clinical practice today. Gain more knowledge on the integrative approach of Eastern, Western, and functional medicine necessary to effectively address this epidemic. Know how to spot some of the more elusive and difficult to decipher imbalances that escape most diagnostic systems.